FAIRFAX, Va. – The National Rifle Association is proud to announce the 2016 dates for its NRA Outdoors 3-Gun Introduction Schools. 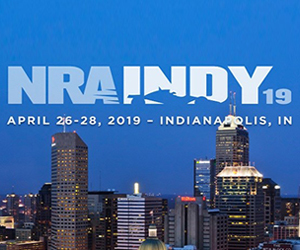 Sponsored by Armalite, Benelli, Sig Sauer, and Vortex, this two day course is designed to introduce and immerse the student into the exciting world of 3-Gun competitive shooting. 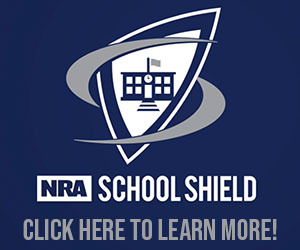 Registration is now open at https://www.nraoutdoors.com/schools/. Located at Peacemaker National Training Center in Gerrardstown, West Virginia, the course offers fast-paced lessons and firing drills to introduce shooters to 3-Gun, the fastest –growing shooting sport in the world. Additionally, the course provides the shooter with the opportunity to master a variety of marksmanship skills with a host of firearms in a fluid and dynamic setting. Students should already possess a basic and safe operational understanding of the AR 15 rifle, 9mm semi-automatic handgun, and a 12 gauge shotgun before signing up. Shooters will practice on actual 3-Gun stages that utilize PNTC’s world class ranges, target systems, and natural courses of fire. Using a proven step by step instruction model, our instructors will guide students through the complexities of the sport of 3-Gun including; equipment, ammunition, firearms, rules, strategies, safety, stage planning, and stage execution. All equipment, ammunition and two lunches are included in the registration fee. All equipment provided is top of the line from Armalite, Benelli, Sig Sauer, and Vortex. 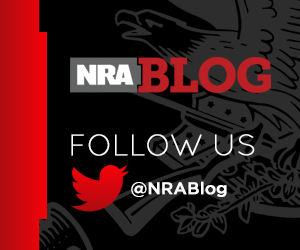 NRA Outdoors links NRA members with hundreds of the finest hunting and fishing outfitters around the world. Its vetting process guarantees an approved outfitter maintains a standard of quality that provides the best chance for success. 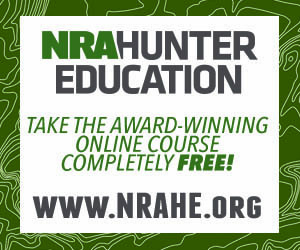 Learn more at http://www.nraoutdoors.com/.